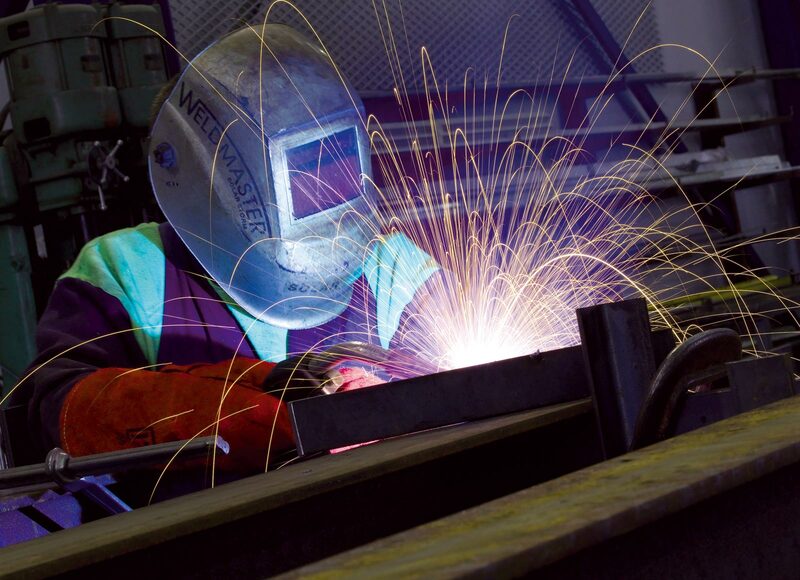 Many Fabrication & Engineering can help with all your welding and metal fabrication needs. 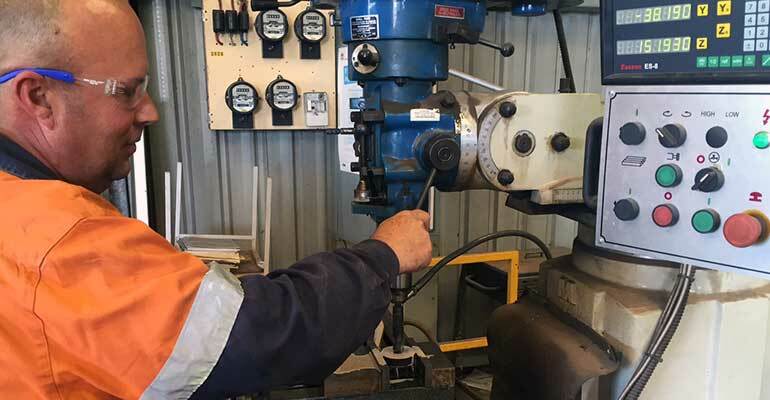 Many Fabrication & Engineering are fully licensed to conduct on-site welding in a variety of locations including on farms and mine sites. Our team have many years of experience in both heavy and light fabrication. 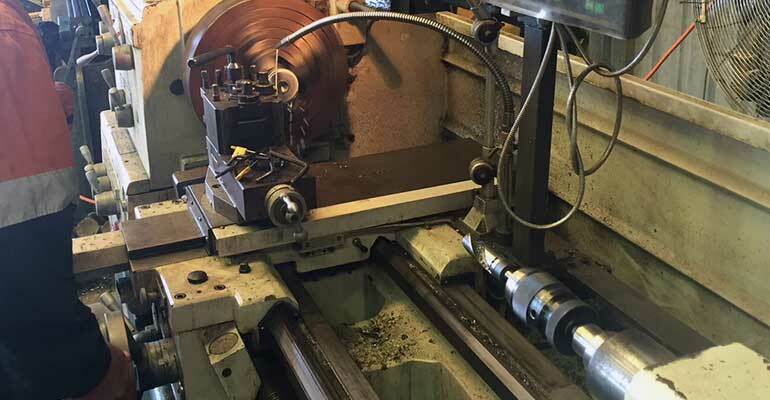 We fabricate components in our workshop and on-site. Many Fabrication & Engineering specialize in fabrication of all types of trailers and trays. Fast, reliable service and competitive prices. You can trust Many Fabrication and Engineering to be reliable. We turn up on time and take pride in the quality of our workmanship. We also have a 24/7 emergency service available. 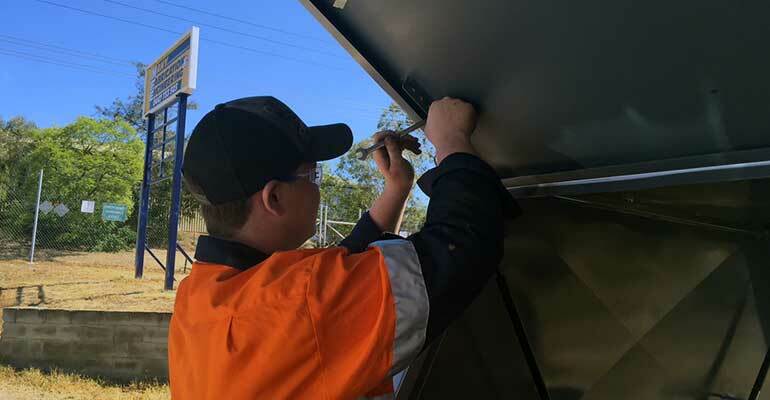 Contact us for more information on our Gunnedah welding and fabrication services or for a fast and free quote. 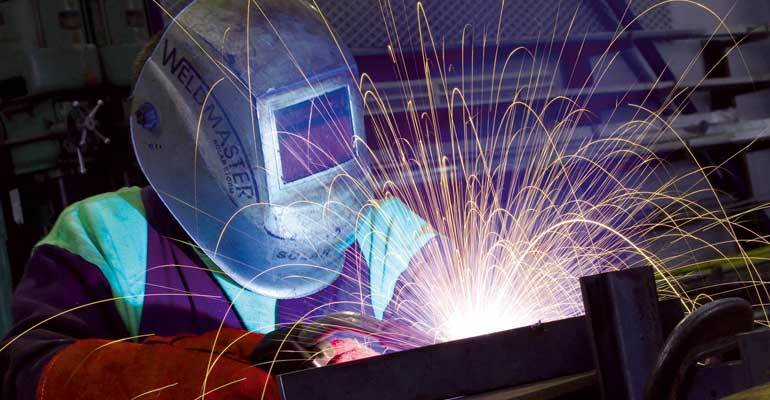 Looking for Welding & Fabrication in Gunnedah? Many Fabrication and Welding are the experts.